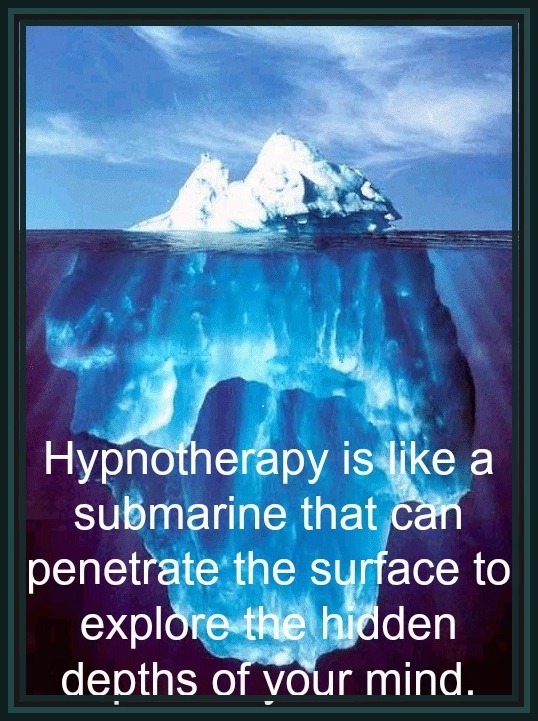 For many hundreds of years, HYPNOSIS has been appeared to be a doorway into the subconscious mind. 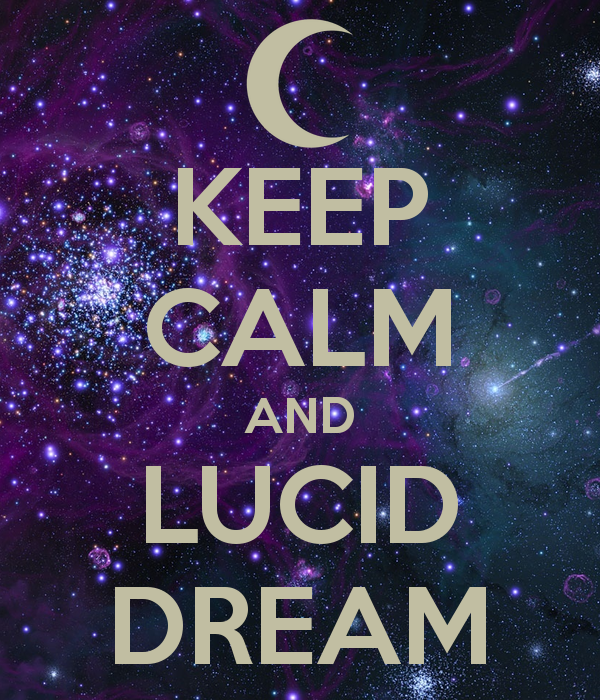 Already discussed previously (in the TUTORIAL SECTION and HERE, reaching the subconscious 95% of our essential being, is a key factor in gaining access to the World of Lucid Dreaming. Therefore, a brief sampling of method-materials is being offered here, with a mention that a great deal more is readily available on YOUTUBE and through the Web. then looked up and saw a full moon, a milky white eye that illuminated every crack in the floor. There was no door in this room, but the moon somehow elevated me. Then I was outside, walking along a moonlit path. I looked up at a tree, which was draped with brown and white fur. I attempted to touch it, and woke up to my cat staring at me. I’d fallen asleep listening to Jody Whiteley’s lucid dreaming tutorial on her YouTube channel, which focuses on sleep hypnosis and guided meditation. On my first attempt at lucid dreaming, I had a dream that I was tweeting. Was I really lucid tweeting?"